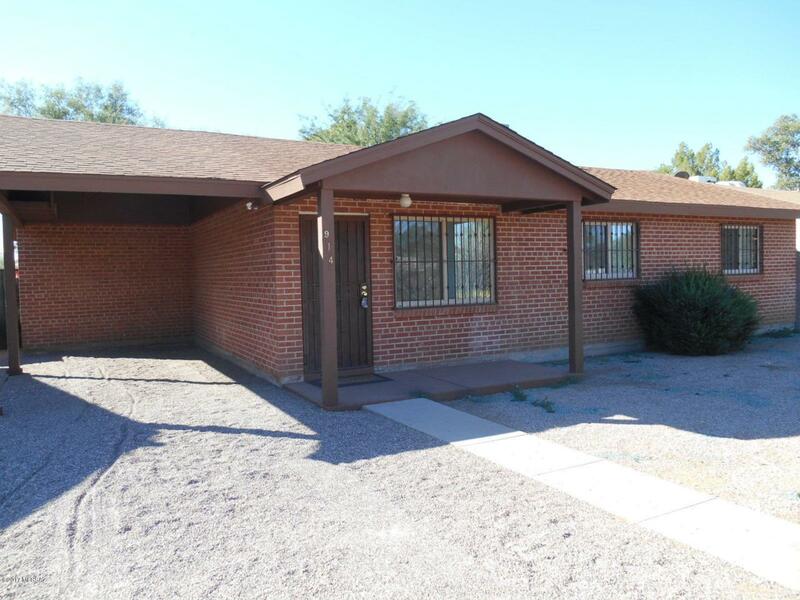 Central Location Prince Rd & 1st Avenue 1950's brick home with wrought iron on doors and windows. 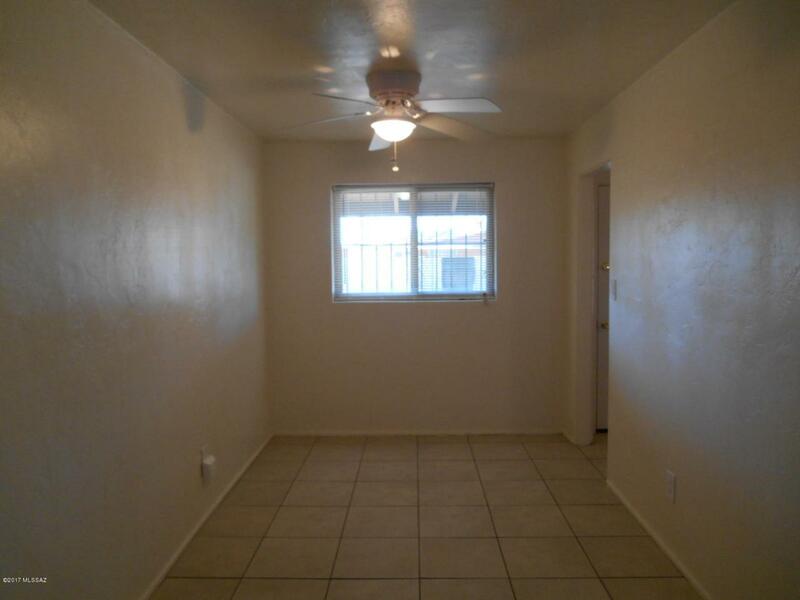 This 3 bedroom, 1 bath home has A/C. 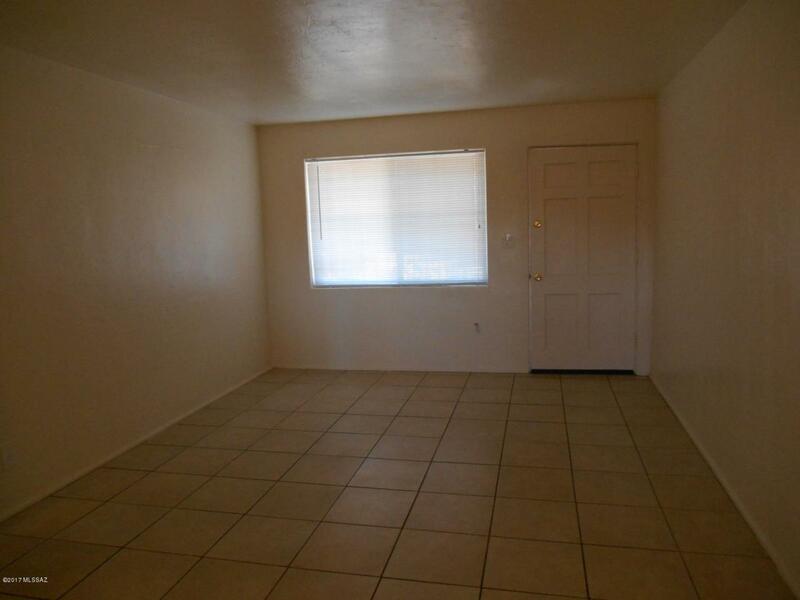 Home features all tile flooring throughout (no carpeting). Living room open to adjacent dining room. 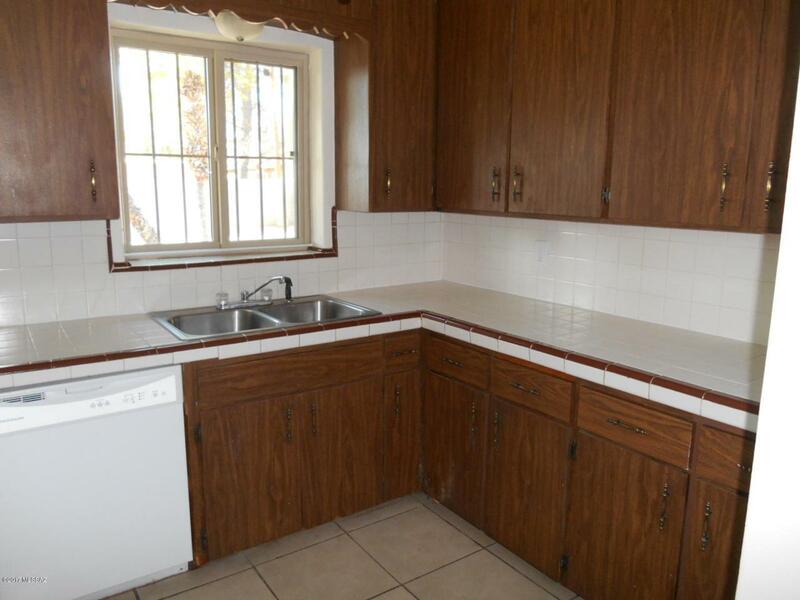 Kitchen features all appliances (gas stove). Ceiling fans throughout the home. Separate laundry room, with backyard entrance, shelves for extra storage and w/d included. Large fenced back yard with shade trees. One space carport with long driveway for extra parking. Courtesy of Fort Lowell Rlty & Prop Mgmt. Listing provided courtesy of Fort Lowell Rlty & Prop Mgmt. Listing information © 2019 MLS of Southern Arizona.